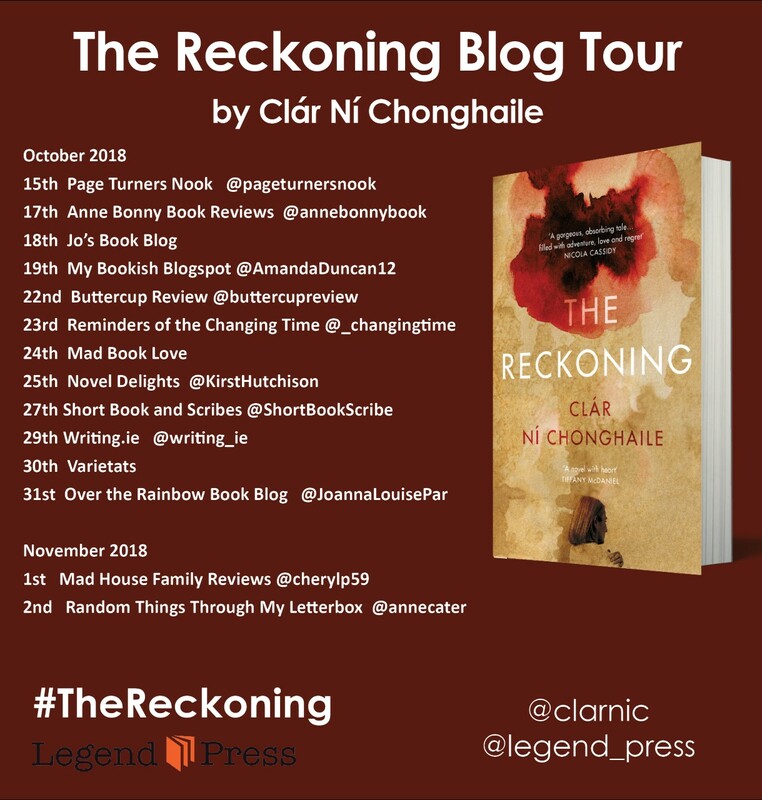 The Reckoning by Clar Ni Chonghaile was published by Legend Books on 15 October 2018. 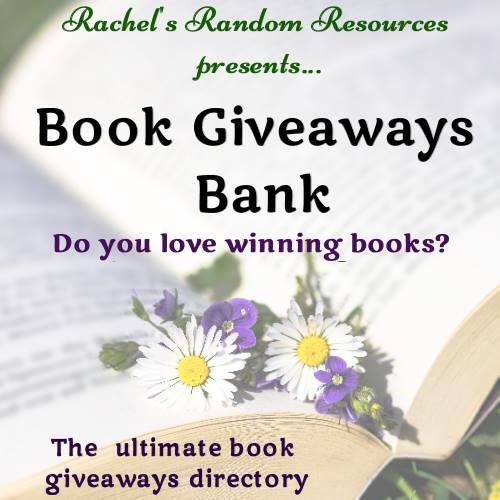 As part of the the Blog Tour, I'm delighted to welcome the author here to Random Things today. She's talking about the books that are special to her in My Life In Books. 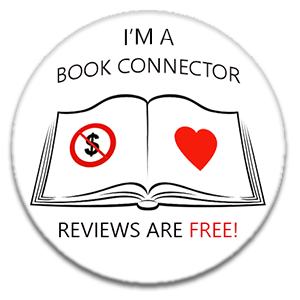 Thank you, Anne, for inviting me onto your blog. It’s been a real delight pulling this anything-but-comprehensive list together. Every book I have ever read is a drop in the ocean of me. Here are some that survived the mists of muddle-aged memory. 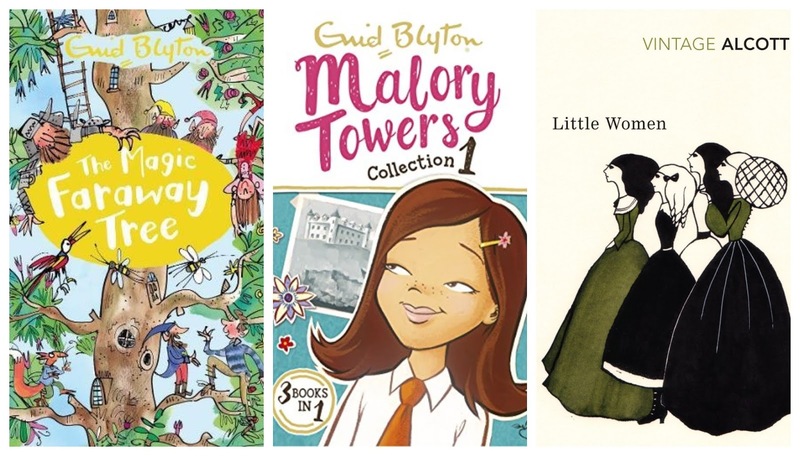 Like many of your previous guests, I adored Enid Blyton and I truly believed that one day I would find The Magic Faraway Tree, climb past Moon-Face’s round house, dodge Dame Washalot’s soapy water, clamber up the ladder through the clouds and find myself in the Land of Take-What-You-Want. Later, I devoured the Malory Towers series. As the eldest of seven, boarding school seemed like a luxurious retreat. I used to fantasize about packing my trunk and my tuck box, even though I didn’t quite know what that was. It was all so alien and so alluring. At the start of the new school term this year, I quoted Darrell’s headmistress Miss Grayling to my two daughters: “You will get a tremendous lot out of your time at Malory Towers. See that you give a lot back!” They rolled their eyes and laughed. They have also read, and loved, the books. As I moved into my teens, I read a lot of Agatha Christie and Wilbur Smith – books borrowed from the tiny library in An Spidéal, County Galway. Polite, oh-so-English murder mysteries and exotic African adventures – these books were spaceships blasting me to new universes. Little did I imagine I would later spend nearly 10 years in Africa, and end up afterwards in Hertfordshire. I loved Little Women by Louisa May Alcott, and I forced my siblings to join me in recreating The Pickwick Portfolio, fancying myself, of course, as Jo March. Another teenage favourite was Barbara Taylor Bradford’s A Woman of Substance, the story of a resourceful servant girl who becomes a retail tycoon. The description of Emma Harte’s first shop thrilled me. It was all about potential and rising above your circumstances. It resonated with me as I dreamed of a world bigger than the one I knew. I also adored Wuthering Heights, which we studied in secondary school. We read it aloud in class and I remember hoping I would be asked to read but also dreading the call. I love reading aloud (I like to do voices) but I was excruciatingly shy then and I knew that recreating Joseph’s broad Yorkshire accent would only add to my rep as a swot. Around this time, I also read a lot of Irish fiction and I remember the rage I felt at Walter Macken’s vivid depiction of the brutality meted out by Oliver Cromwell and his troops in the Seek the Fair Land trilogy. As I battled my way through my teenage years, I marveled at how Judy Blume captured the turmoil so accurately in Are You There God? It’s me, Margaret. I also adored Sue Townsend’s The Secret Diary of Adrian Mole, Aged 13 3/4. These were teenage lives that were bigger and deeper than mine and yet everything I felt – every worry, every fear – was in there. I also fell in love with Maeve Binchy’s Echoes, and my infatuation spread to her other books. That first copy of Echoes – the tale of Clare and David, who dream of escaping their little village on the Irish coast – still sits on my parents’ bookshelf, swathed in sellotape. 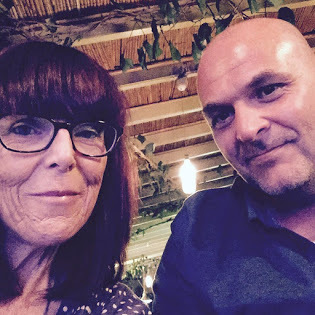 I fancied I was Clare, and as I write this I realise, only now, that I am Clare and I did find my own David (metaphorically and literally as my husband’s name is David). Maeve’s dialogue rose from the page to dance in the air. She was the queen of empathy and a master storyteller. I moved to London to work at the Reuters news agency in 1992 when I was 19. I was almost catatonic with fear and thrumming with expectation. I was a journalist, I was living in London, I was on AN ADVENTURE! One day, I was wandering through a market and I bought a 1962 edition of Journalism as a Career by Francis Williams. It had two men on the cover, one in a three-piece herringbone suit, clutching a glass of wine. It was ridiculously outdated but I read it all, eager to immerse myself in the history of my new career. How funny it looks now. I also read a lot of John Pilger in those days, steeping myself in his angry, honest accounts of injustices across the world. As a foil to this purity, I devoured P.J. O’Rourke. I particularly liked Holidays in Hell where he describes himself as a “Trouble Tourist – going to see insurrections, stupidities, political crises, civil disturbances and other human folly because … because it’s fun.” Not sure we could say that now but he is not entirely wrong. 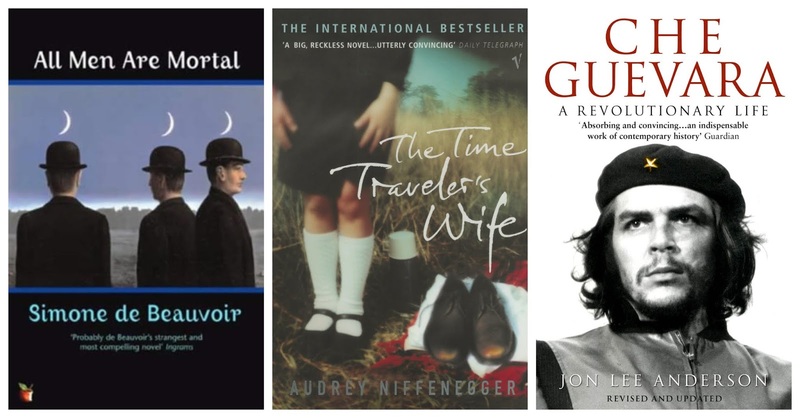 In 1993, I moved to Spain for a year and began a love affair with magic realism. 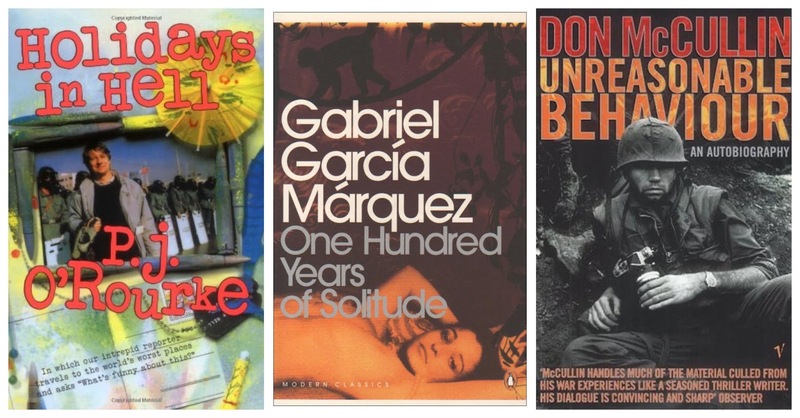 I read Gabriel García Márquez’s One Hundred Years of Solitude, and delighted in his ability to create a multi-dimensional, magical world that never strained credulity. I also bought a lot of books about photographers. I am an avid consumer of photography and a terrible photographer although I have had some pictures published over the years (when there were no other photographers within 100 miles and my editors didn’t have a choice). I was particularly moved by Don McCullin’s autobiography Unreasonable Behaviour. In 1996, I moved to Paris where I got married four years later. One of the standout books from that time was All Men are Mortal by Simone de Beauvoir (I read it in English). It marked the start of my fascination with books that offer an extension to our normal lives, pushing the boundaries of time and offering secular alternatives to the religious notion of an after-life. Recently, I have loved The Time Traveler’s Wife by Audrey Niffenegger. Her touch is so light and the love story so poignant. During my time in Paris, I developed a fascination with Latin America and travelled solo to Cuba and Mexico in the mid-90s. Later my boyfriend, the aforementioned now-husband David, gave me a copy of Che Guevara: A Revolutionary Life by Jon Lee Anderson to help me, so he wrote inside, in “my search for a super-hero”. In 2001, David got a new job and we moved to the Ivory Coast. We had never been to Africa and we threw ourselves into our new adventure. Our first house had a garish yellow-and-red sofa and I spent hours lying there, reading The Poisonwood Bible by Barbara Kingsolver. Beautifully written, lyrical, massive in scope – I loved it and have returned to it several times since (as well as reading many more Kingsolver books). I must also mention King Leopold’s Ghost by Adam Hochschild as a formative book in my understanding of the colonial legacy on the continent. Fast-forward a decade or so and we were living in Kenya with two little girls. They often came to our bed in the mornings, laden down with books. We would read them all: from Each Peach Pear Plum to The Stick Man. I discovered Michael Morpurgo through my girls, reading the haunting story of The Butterfly Lion out loud as we lay surrounded by their cuddly toys. I never read Roald Dahl as a child but I got a second chance as the girls grew. To choose a favourite is a tough, almost indecent, task but if I had to, I might go for Danny, the Champion of the World. It always struck me as the most wonderfully moving tale of derring-do and father-son love. While in Nairobi, I joined the world’s most raucous, rowdy and merry book club. One of the books we read then was The Fault in Our Stars, John Green’s heartbreaking and yet hopeful tale of teenagers coping with terminal illness. I couldn’t get a copy in Nairobi and so I read it on my phone. It broke my heart. I do love a sad story told in a sassy voice. That’s just a selection of the books that have made me. There are many favourites that I have not mentioned and I hope they forgive me. While writing this, I’ve taken a lot of the books I’ve mentioned off my shelves again and so my TBR pile, or more accurately TBRR pile, is teetering like a punch-drunk jenga stack by my bed. 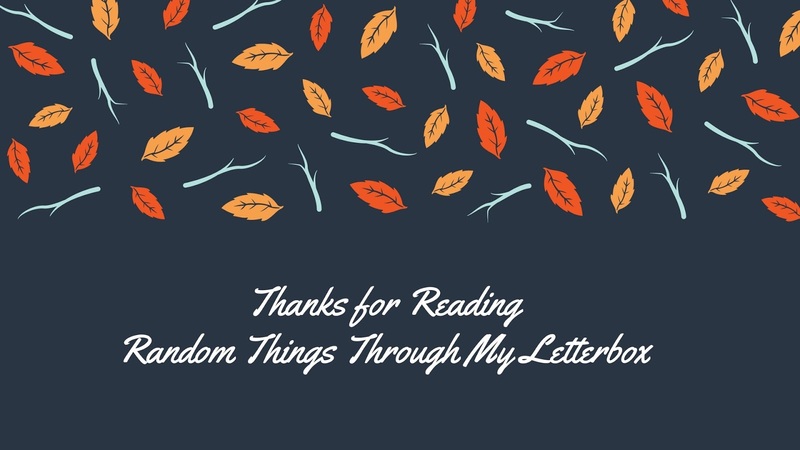 Thank you, Anne, for opening this wonderful door to my reading past and thank you all for reading. 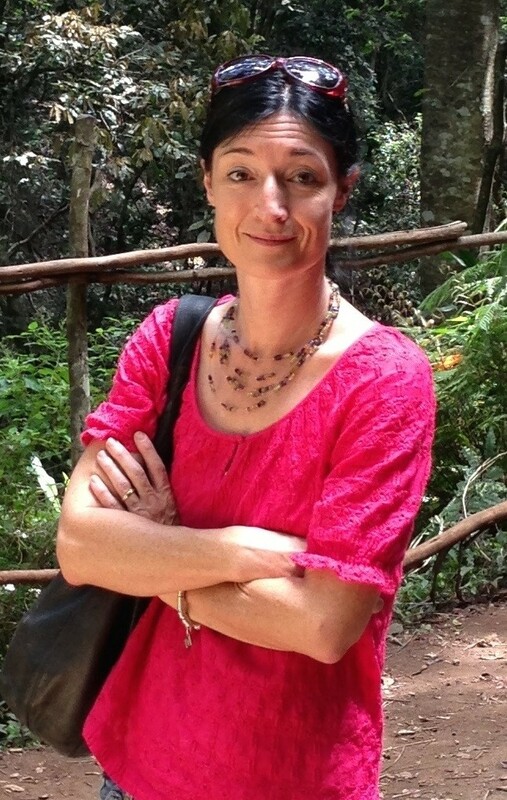 Clár Ní Chonghaile is an Irish author and journalist. She grew up in An Spidéal in County Galway and has since lived in England, France, Spain, Ivory Coast, Senegal and Kenya. Her first novel, Fractured, was published by Legend Press in 2016. Her second, Rain Falls on Everyone, was published in 2017. The Reckoning is her third novel. She now lives, somewhat surprisingly, in St Albans with her husband, their two daughters and their golden retriever, Simba. 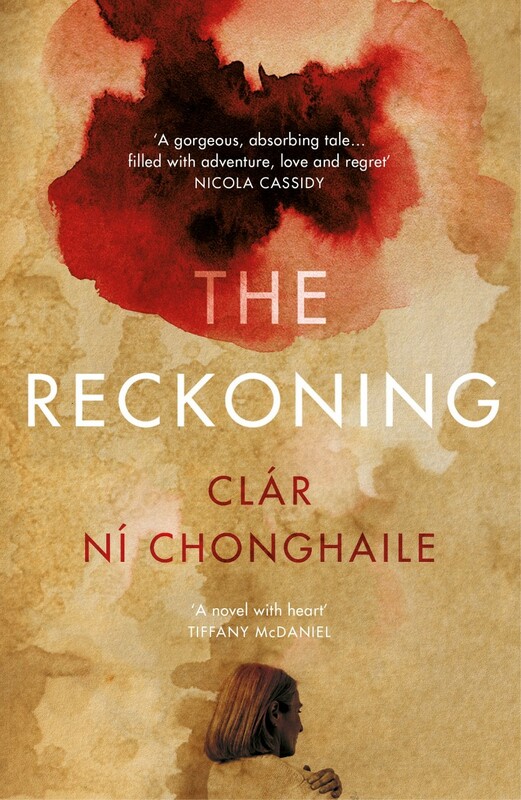 Clár did not make up owning a dog, as Lina Rose does in The Reckoning. Simba is real.